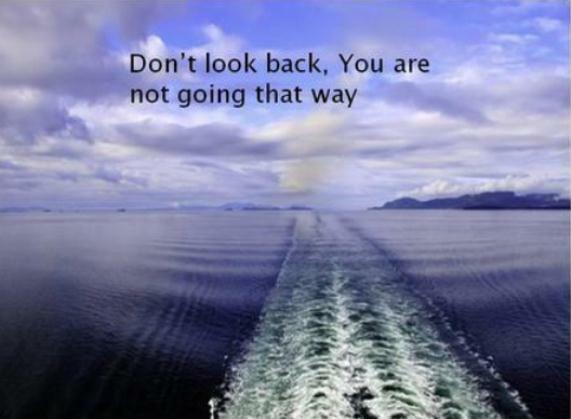 Do not look back, but look forward, for your past is past, says the Lord. It will not define you, will not be repeated and will control you. Your destiny is ahead of you. Move forward into it, for I Am the Door and I will make a way for you where there is no way. Remember Lot’s wife of old. She was commanded not to look back. Do not fear what is ahead, for I have a plan and a purpose for you. I set the pace, order your steps and prepare the place for you. I will keep you from falling as I hold you up with My own right hand and steady your steps. I will remove the obstacles out of your way and enlighten the path before you, says the LORD. Thank you Jesus….Yes and AMEN! AAAAAAAMMMEENNNN and AAAAAAAMMMEENNNN! THANK YOU HOLY SPIRIT WOW WOOOOOOOO HOOOOOOOO ALL GLORY TO GOD HALLELUJAH HALLELUJAH AS I BELIEVE RECEIVE AND CLAIM THIS POWERFUL WORD DECLARATION IN THE MIGHTY NAME OF JESUS AND ALL GLORY TO GOD ALONE AAAAAAAMMMEENNNN AND AAAAAAAMMMEENNNN!